LED Hanging Worklight - Americas Best LED - Heavy Duty and Portable. 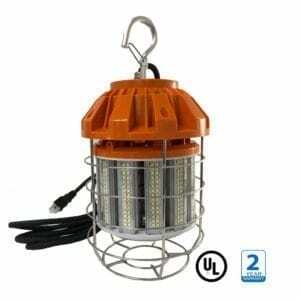 Heavy duty portable LED hanging worklight light with a 360° beam angle for full coverage of your work area. Featuring a spring loaded hook for secure hanging making it perfect for temporary work sites and job site lighting.